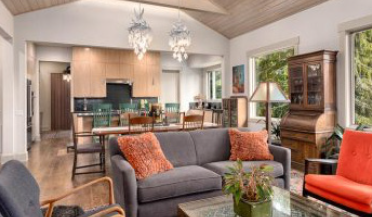 We are a residential builder best known for crafting custom green homes. Our unique designs, mindful use of resources, and eye for detail have made us one of Asheville’s favorite home building companies. Schedule your free consultation, design review, or site evaluation with us today. For JAG, green is not an add-on. It is just how we build. 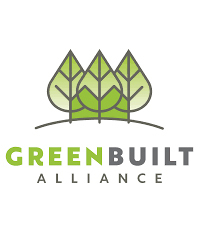 We fuse sustainability and efficiency through every step of our building process and every home we build is certified through Green Built North Carolina. 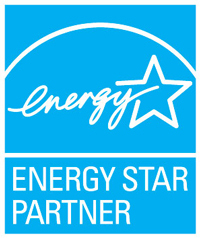 Our homes typically exceed the 15 percent efficiency upgrade required by Energy Star, and achieve a 30 to 60 percent energy efficiency premium. 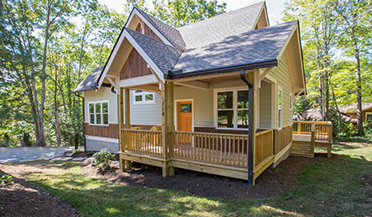 JAG Construction is a residential builder known for crafting quality, energy-efficient homes in Asheville, North Carolina and the surrounding area. For JAG, green is not an add-on, it is just how we build. 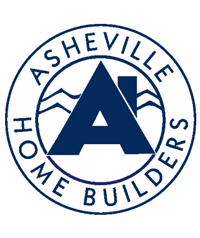 Known for our stunning design, unique style, eye for detail, and mindful use of resources, we are one of Asheville’s favorite and most notable building companies for a reason. 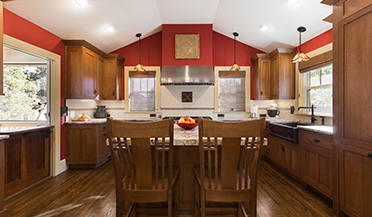 We pride ourselves on providing detailed estimates and an efficient, enjoyable construction process for our custom-built, JAG built, and remodeling projects. From regionally sourced quarry stone we use for gorgeous countertops to our use of upcycled doors and windows, we craft each home with art and soul. Schedule your free consultation, design review, or site evaluation today, and work with the "original green builders" of Asheville. I have worked with Jody Guokas for more than 6 years. He has always been a constant professional and a pleasure to do business with. All projects whether renovations or new construction have been completed in a timely manner and at a very high quality. I refer him to all my clients wanting to build with confidence that he can get the job done within budget and on time. Our flagship JAG Built neighborhood is located in the heart of West Asheville. Please check out Craggy Park for some of our most cutting-edge designs.